At its annual stock holder’s meeting, Ayala Corporation has announced a new brand which will join the conglomerate’s automotive product line: KTM. The announcement was made by Ayala Corporation President and COO Fernando Zobel de Ayala. 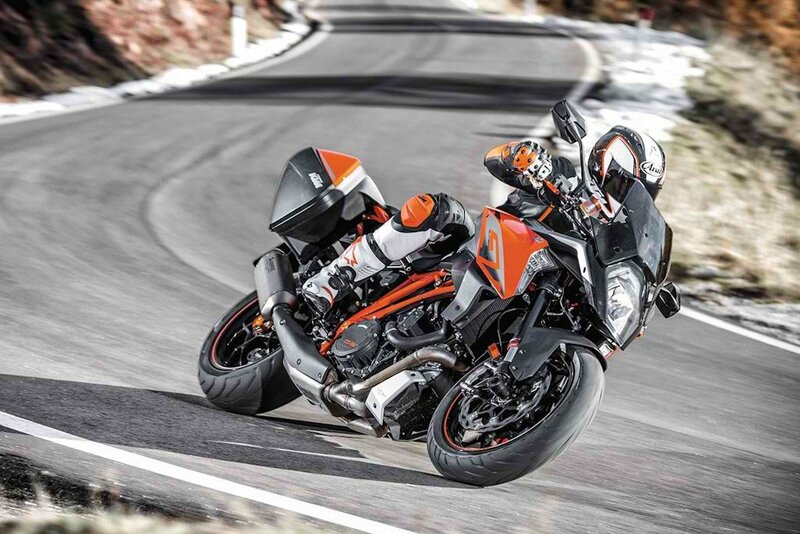 “We are very excited to introduce KTM and its lineup of outstanding performance motorcycles to the Philippines. For decades, KTM has been at the forefront of motorcycle engineering and technology, building vehicles that are ‘Ready to Race’. This venture will enhance our existing offerings under our automotive group and allow us to serve more of the country’s growing mobility needs,” said Mr. Ayala in a statement. 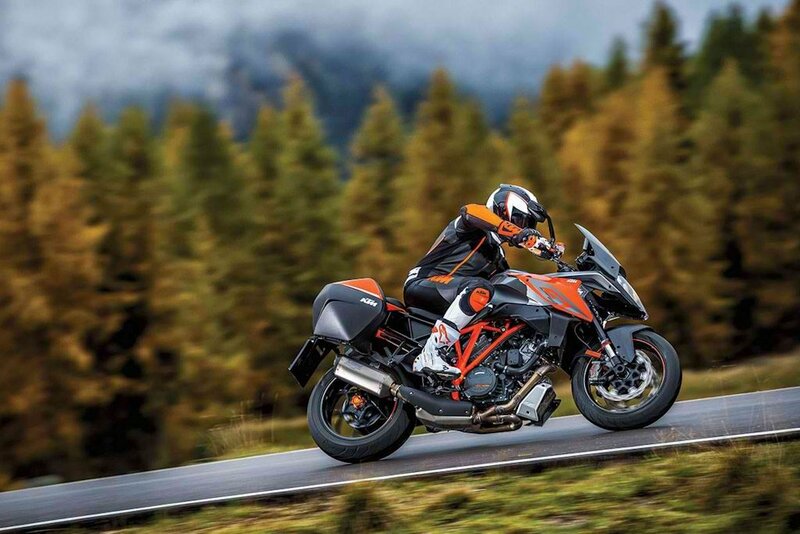 KTM is an Austrian-based company engaged in the development, production, and distribution of motorized vehicles for recreational purposes, particularly under the brands KTM and Husqvarna. 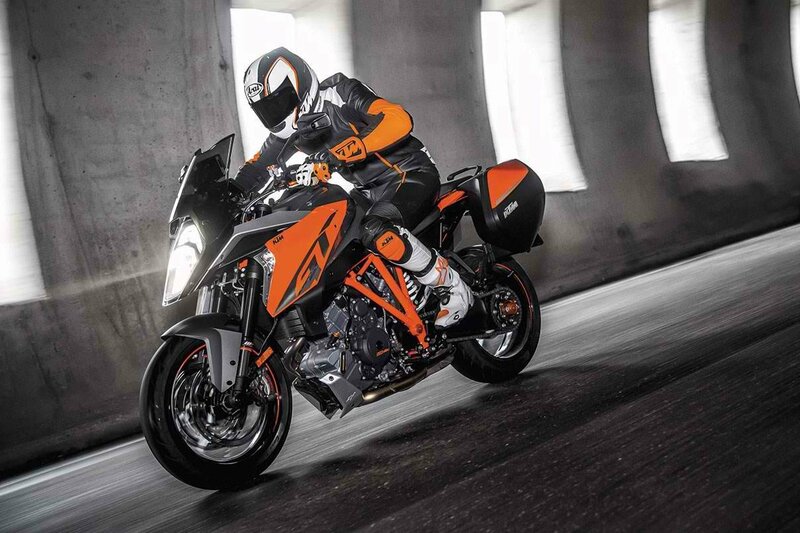 They offer a wide range of award-winning off-road and street motorcycles as well as the track-focused KTM X-Bow. “The new business will be housed under the Ayala Automotive unit, with production being subcontracted to IMI. “This partnership is the first of many investments as we ramp up our manufacturing portfolio. Over the years, we have built a long track record of excellence in manufacturing and engineering. We believe that manufacturing should be a critical component for the country’s growth moving forward, providing thousands of jobs, creating numerous ancillary business opportunities, and helping drive inclusive growth for the Philippines,” said Mr. Jaime Augusto Zobel de Ayala, Chairman and CEO of Ayala Corporation. Plans for KTM Philippines’s line-up will be announced at a later time. Wow! Good news for us especially if they will put up a plant here. Better we have more trade business from Europe as well. Congratulations! to Ayala and KTM, Godbless! it's been a long while - manufacturing!! !